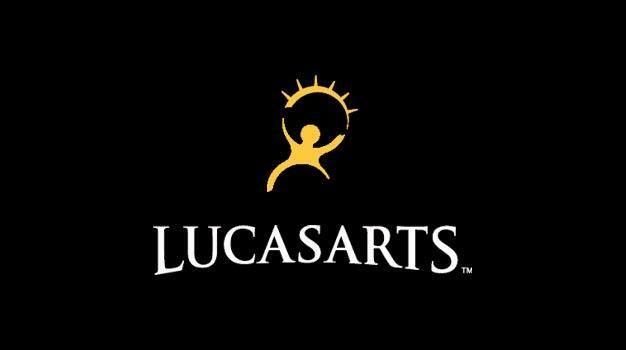 “A minor adjustment” has hit the LucasArts workforce, the studio’s confirmed. It’s the second announcement of its kind from a big-name company in 24 hours (Activision confirmed it’s dropping Guitar Hero developer Budcat Creations, while PGR developer Bizarre’s fate is unclear). Current and future projects were said not to be impacted by the move. The studio’s last game remains Star Wars: The Force Unleashed II, which took a bit of a critical beating as it released last month. The PC/360/PS3 versions currently hold a 62-65/100 average on Metacritic. The Wii version has fared a bit better with an average of 75.